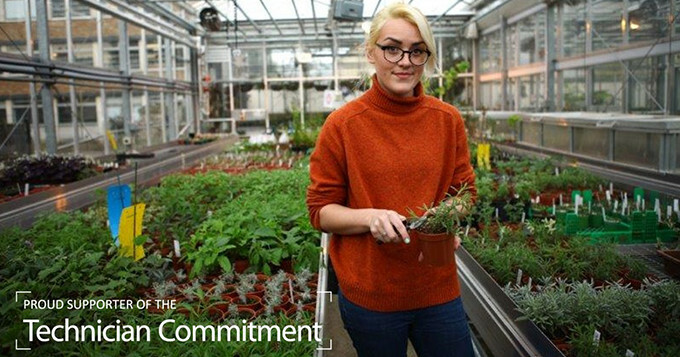 The commitment was launched today at the Higher Education Technicians Summit in Warwick. Following a panel discussion with representatives from the funding, higher education and research communities, a video unveiled the news that dozens of institutions have signed up to become founding signatories. Belinda Phipps, CEO of the Science Council, said: “The Science Council has been working to increase the visibility and professional recognition of technicians and to improve their development opportunities at all career stages. We are delighted to be leading on the Technician Commitment and to be working with partners across the higher education and research sector to elevate the status and profile of technicians. Nigel Thomas, Executive Director, Gatsby Education, said: “We at Gatsby recognise the importance of technicians across industry, and are pleased to be supporting the implementation of the Technician Commitment. Find out more about the Technician Commitment on the website, or get in touch.